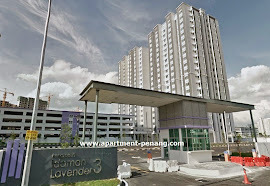 Idaman Lavender 3 is a freehold medium cost apartment located right opposite of Idaman Iris in Sungai Ara, Penang. 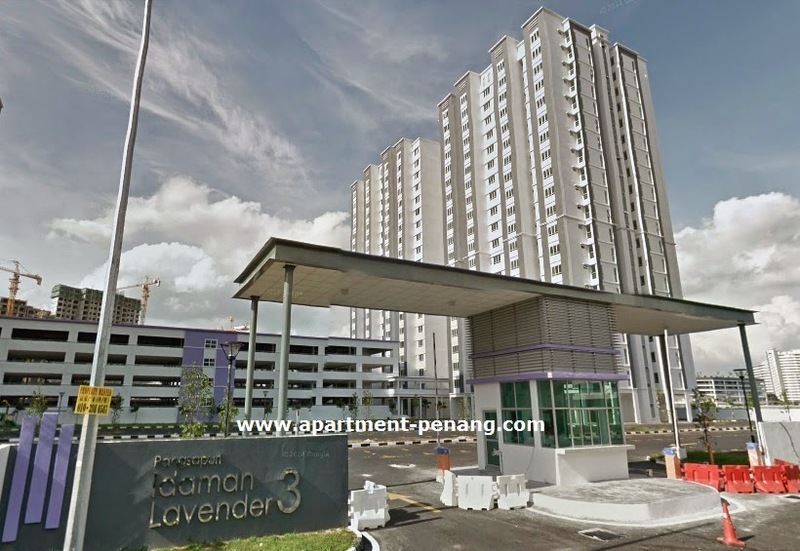 Idaman Lavender 3 consists of 2 20-storey apartment block and has a total of 608 units. Each unit has a built-up area of 750 sq.ft. and has 3-bedrooms and 2-bathrooms. When will this project obtain OC? Any idea? We are looking for a unit at Lavender 3 as a showroom, who are interested ps to contact us at 016-7711957 or 016-5241957. I have 2 units Idaman Lavender 3 for sales.